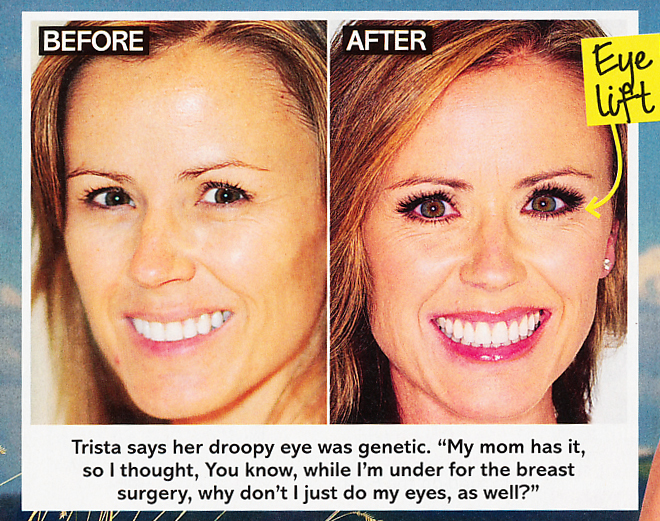 Home→Celebrity Plastic Surgery→Original Bachelorette Trista featured in US Magazine! 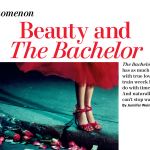 Original Bachelorette Trista Sutter is featured in this week’s US Magazine – pick up a copy on stands now! 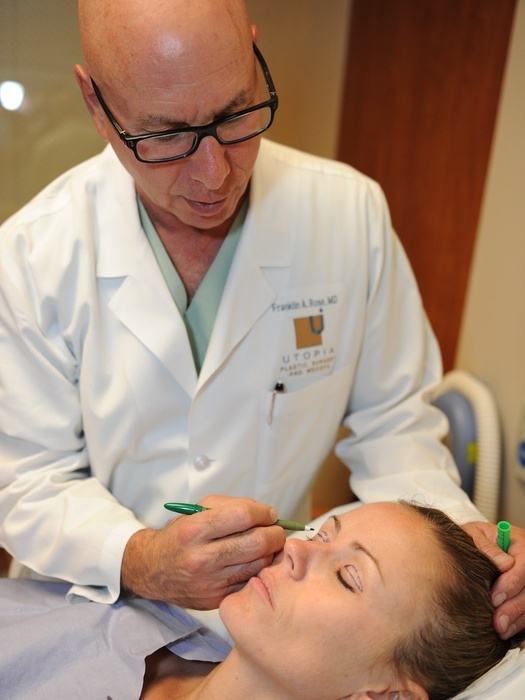 Following a “Bachelor” franchise tradition; Vienna Girardi, winner of season 14 of “The Bachelor” and a “Bachelor Pad 2” contestant, had a nose job following her “BP2” appearance. Ella Nolan, also on season 14 of “The Bachelor” and “Bachelor Pad,” underwent rhinoplasty, breast implants and liposuction, and “Bachelor Pad” winner Holly Durst also had a rhinoplasty (nose job,) face contouring including submental liposuction to her cheeks and neck area along with cheek augmentation, and a reconstructive breast augmentation – all by Houston Plastic Surgeon Dr. Franklin Rose. “Trista’s just delightful, so we were happy to have her with us,” Franklin Rose says. While he couldn’t reveal a name, Rose did mention that a current contestant would be making her way to Houston soon for plastic surgery of her own.